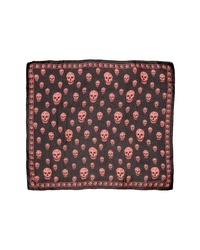 Alexander McQueen Skull Silk Scarf $345 Free US shipping AND returns! 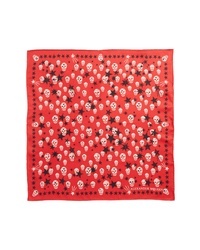 Alexander McQueen Starlight Skull Silk Bandana $185 Free US shipping AND returns! 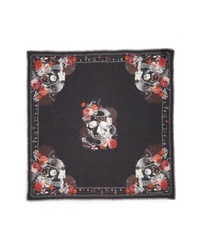 Alexander McQueen Victorian Floral Scarf $420 Free US shipping AND returns! 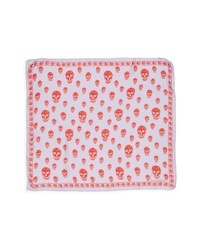 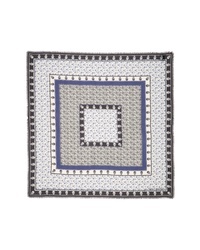 Alexander McQueen Neptunes Treasures Scarf $490 Free US shipping AND returns! 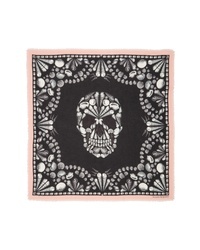 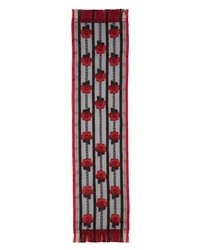 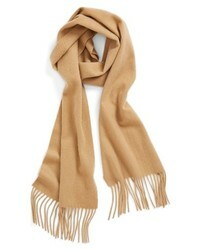 Alexander McQueen Barbed Rose Fil Coupe Scarf $420 Free US shipping AND returns! 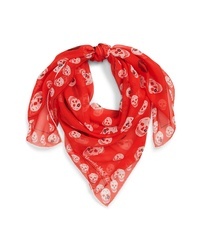 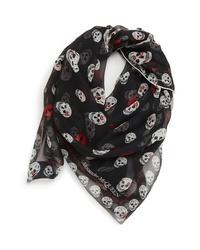 Alexander McQueen Fo Skull Kisses Chiffon Scarf $345 Free US shipping AND returns! 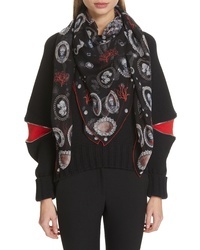 Alexander McQueen Deep Sea Scarf $420 Free US shipping AND returns! 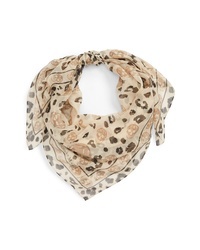 Alexander McQueen Sea Silk Scarf $420 Free US shipping AND returns! 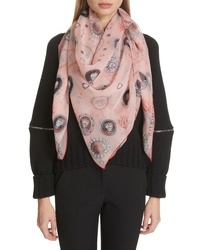 Alexander McQueen Fo Leop Chiffon Scarf $345 Free US shipping AND returns!